Looking to improve your workflow in Ableton Live and learn how to navigate more quickly around your sessions? 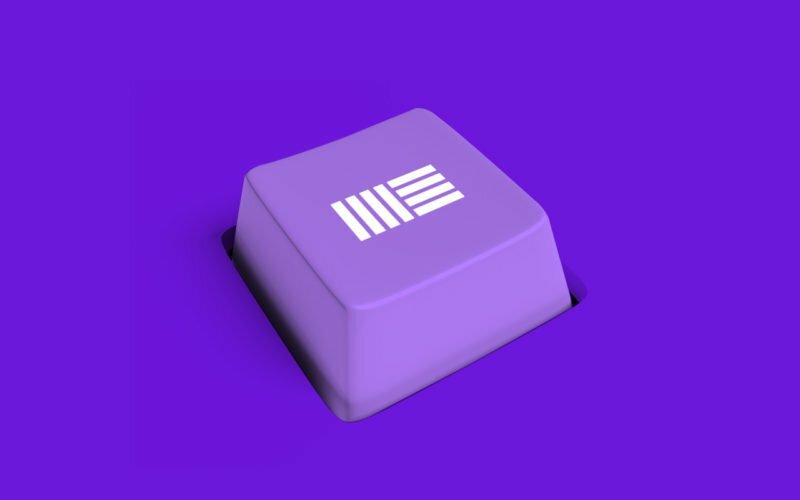 Take a look at these essential Ableton Live Keyboard Shortcuts to get you up and running – moving around your sessions like a pro. Screen real estate is important, especially if you’re working with a laptop or smaller screen size. By using the pattern of “Option + Command + (a letter)”, you’ll be able to toggle different parts of your screen. The coolest part? The Session view and Arrangement view are totally independent of each other in terms of which parts of your screen you have shown/hidden. So toggle away! Besides the “Shift +” and “-“ key commands to zoom in and out of your session, you’ll be glad you know how to bounce between Session view and Arrangement view, as well as between clips and devices. Whether you’re adding an instrument, a sample, or an audio effect, the fastest and best way to do it is by using this key command, which allows you to search for everything on your computer and quickly pull it into your session. ⌘F – Goes to “Find” in the browser, start typing what you’re looking for and it will show up! ⌘R – Rename the currently selected track This also works for Scenes in Session view! This needs no explanation. I do this about 100 times per project on average, so this is a huge time saver. If you’re working with multiple screens and want to be able to see everything at once, then this key command will help you quickly launch a second window. When you’re creating loops and scenes in Ableton, it can help keep the groove going if you can quickly create scenes based on whatever loops you have currently playing. Also, it’s important to keep up with your creativity by being able to add as many as you want, quickly. The best thing about this key command is that it can pretty much teach you all of the key commands. Ever. So, whether you’re new to Ableton Live or you’re looking to improve your workflow, try implementing these key commands to get the most out of this powerful DAW. What are your favorite key commands? Any favorites that I didn’t list?